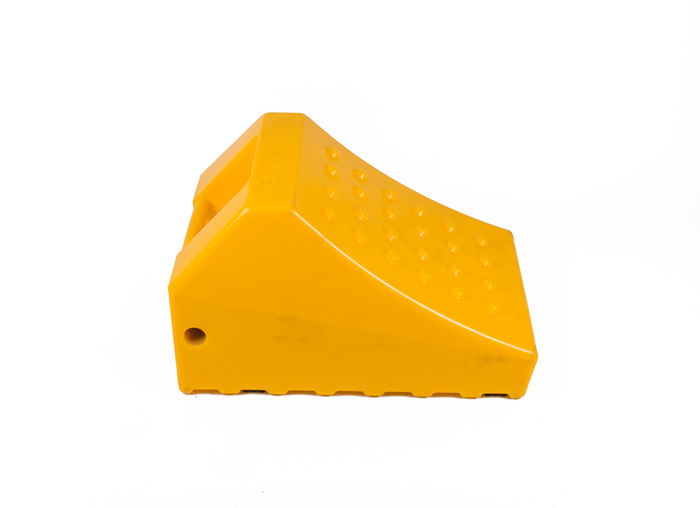 West Chock Wheel Chocks are designed for use in the mining, construction and transport industries. Placed flush against a vehicle’s wheels to prevent accidental movement. Chocks are a safety option that works in addition to setting your brakes to prevent movement. 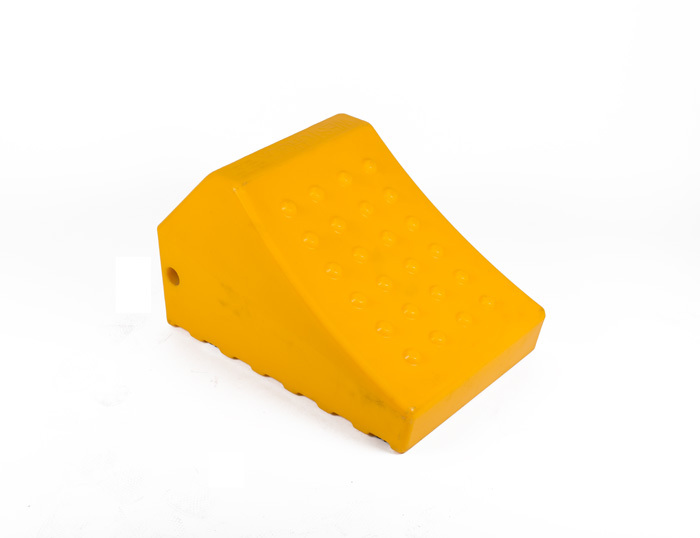 This X-Large wheel chock suits vehicles over 150 Ton.